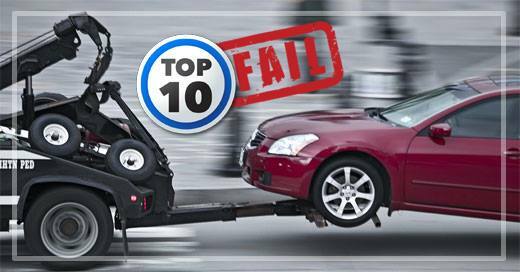 Frank and Greg Buckley discuss the top 10 least reliable cars of 2016. We also update our listeners on the DJ diet and Spencer calls in about his 2008 BMW 328i A/C repair. Listen in as we also have questions on a 2003 Chevy S10 transmission with 92,000 miles. And our iPad giveaway winner is announced!